Sick of using your phone’s flashlight to navigate the porta potty at night? Tired of aimlessly reaching for toilet paper because you can barely see in the dark? Yeah, we thought so. When it comes to evening restroom rentals, LED light kits are your go-to nighttime solution. Bright and hands-free, light kits grant renewed visibility and restored clarity. 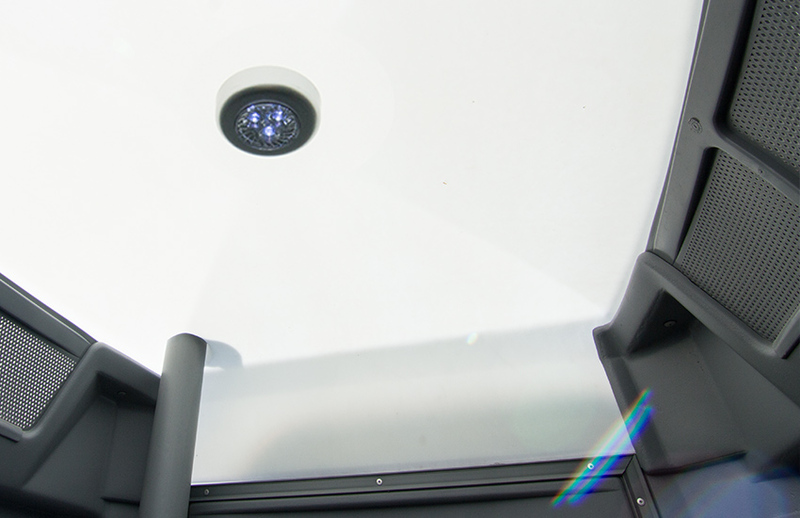 When paired with the porta potty’s translucent roof, this simple tap light helps transition your eyes from day to night. It also extends your event’s longevity as guests are more likely to stay knowing that welcoming restroom facilities are onsite. Help them see the light by providing one.